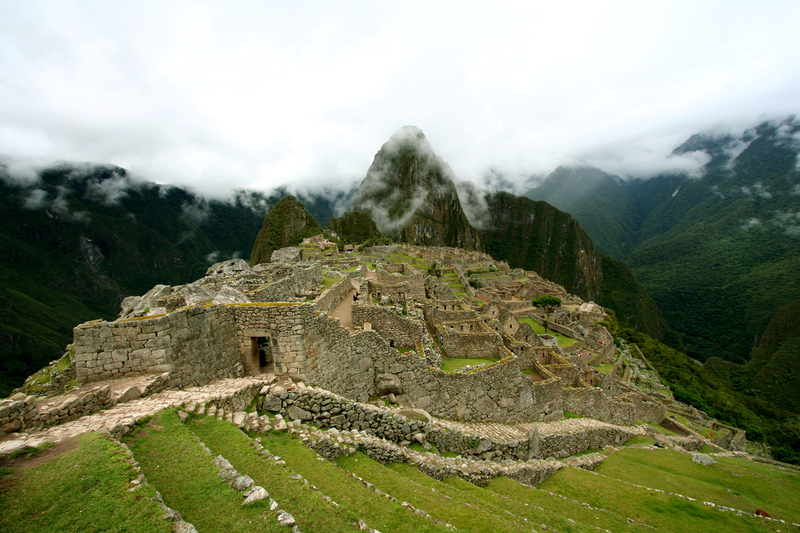 Peru is home to one of the most iconic sites in the world – Machu Picchu. However, there is so much more to this fascinating country. From the Andes to the Amazonian rain forest to the coastal deserts, Peru has a lot to offer. One of the biggest barriers to exploring more of the country in one trip is the travel time between the region where Machu Picchu is located and other regions – oftentimes travelers will have to overnight in Lima or have an exceedingly long travel day. Starting in June 2018, travelers will now have a direct flight option from Cuzco to Pisco, meaning you can start off the morning in the Andes and end it on the coast! The flight will operate on Thursdays and Sundays on LATAM and is roughly a 1 hour, 15 minute flight. This new flight will allow travelers to get in touch with the former capital of the Inca Empire while visiting ancient religious temples, beautiful trails and archaeological sites such as Coricancha, Sacsayhuaman and Macchu Picchu and then, with only a short flight, land in Pisco to enjoy the beautiful beaches of the National Reserve of Paracas including a visit to the Ballestas Islands in a luxurious yacht to spot sea lions and other fauna. 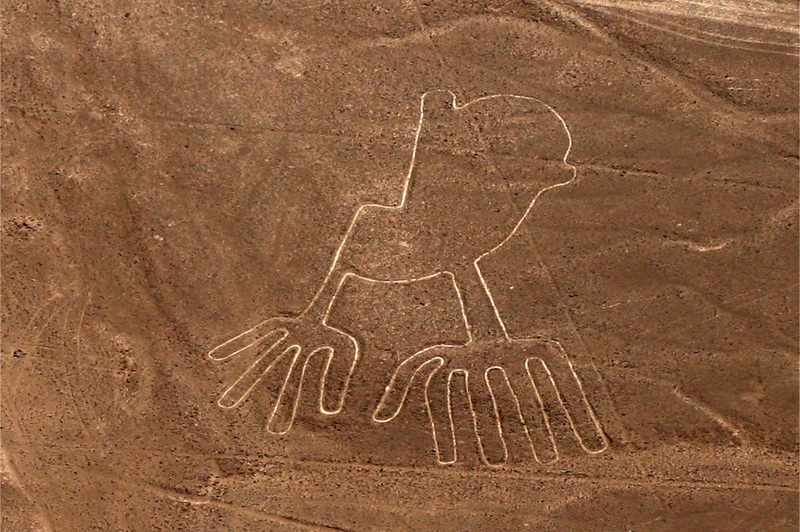 Not to be missed is a flight over the mysterious Nasca lines! Looking to slow down your trip instead of speed it up? Check out our option for a luxury train ride through the mountains and canyons of Peru. Contact Tess today to start planning an epic adventure in this beautiful country. Tess is a former Peace Corps Volunteer and has traveled extensively in southern Africa. She also has a passion for planning trips to South America, Antarctica, India, Greenland, and anywhere else her clients can dream up! Need a reference, have them call me. Need a quote, please ask. Once again, a flawlessly executed trip. Wonderful choice of camps/destinations. We had a fantastic time. Thanks for the great work.